This Hoody is made from a soft fabric for a comfortable fit. Our Collection at Boxers and Briefs contain only the highest quality Tommy Hilfiger Womens Loungewear. In our Tommy Hilfiger Womens Loungewear range we have the Tommy Hilfiger HWK Hoody. 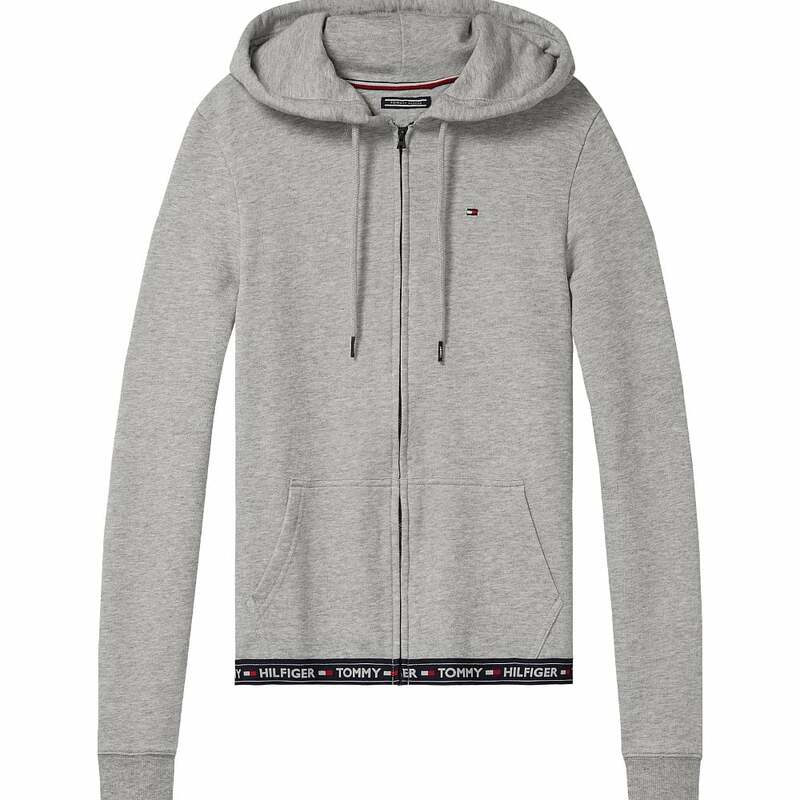 This Heather Grey Tommy Hilfiger Womens HWK Hoody is available in multiple sizes, ranging from Small to Extra Large.